Well, look who it is.... :) Baby Sam is back once again you guys! 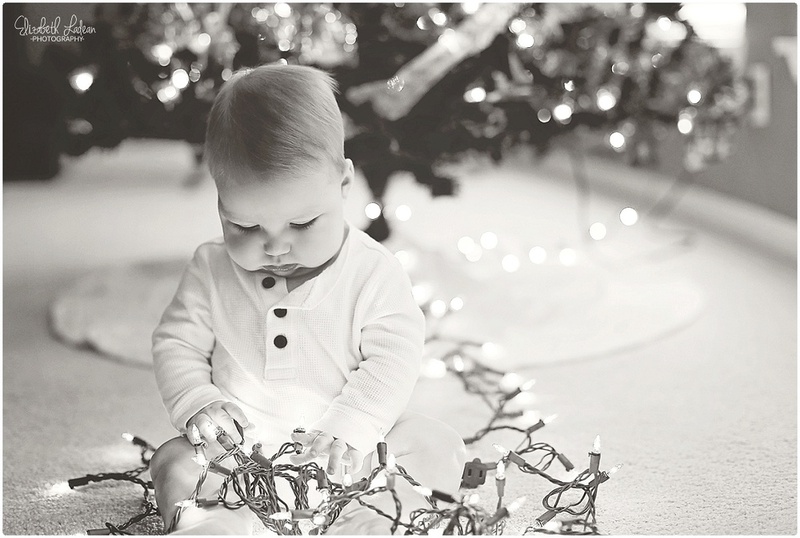 And it's his first Christmas soon!! Beth and Evan invited me over once again to document Baby Sam with their family Christmas tree, and them as a family for such a special time in their lives. 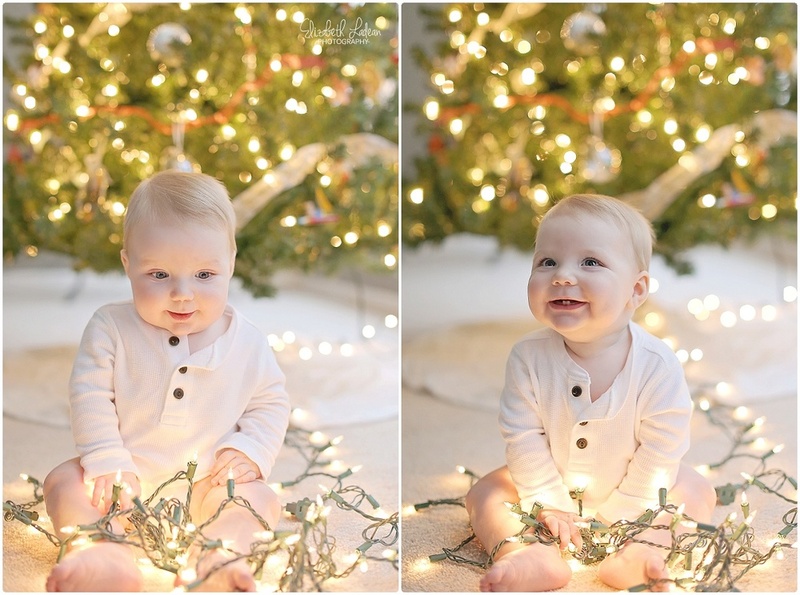 Baby Sam is growing oh so fast, and he looked like such a big boy by that beautifully decorated tree. It's without a doubt that this will be one of the most special Christmases in history for The Moon's - all because of a chubby cheeked precious baby boy, named Sam. Check out more ELP family sessions here!